This unit is not easy to assemble. The Galena Pro Strength is a great machine capable of delivering an excellent workout regardless of what level you’re at. 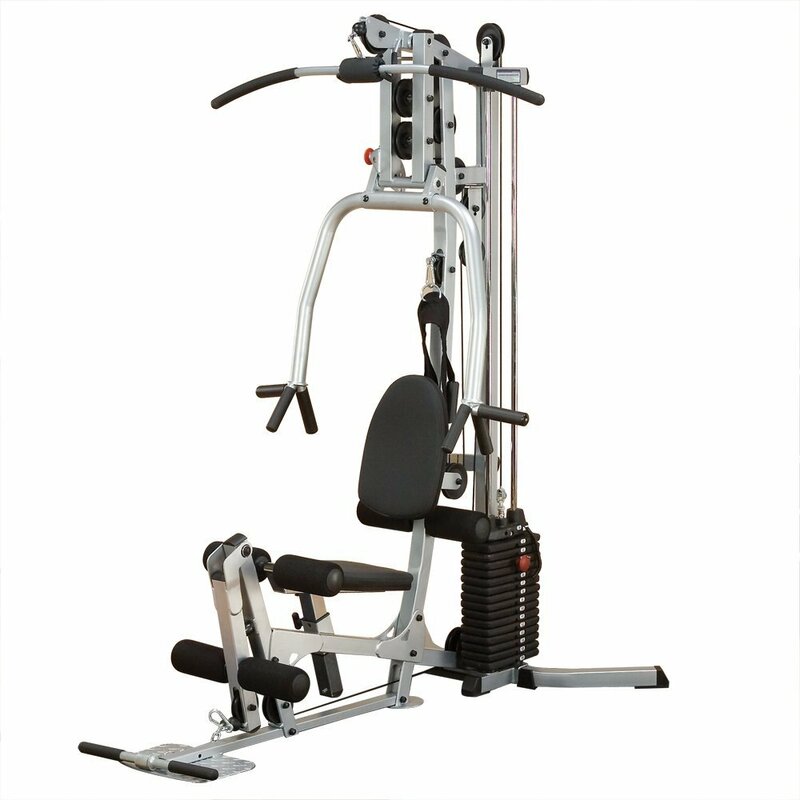 It allows you to accomplish a wide variety of tasks with nearly any amount of weight you might need all in one machine. While it may come at a higher price than other options, it also saves you from having to purchase all the separate equipment it would require to get the same range in your workout. In the world of exercise and strength training, there are a lot of options out there for those who are looking for a system that can keep up with harsh demands. While there may be many options, few of them stack up just in terms of sheer design, power, and ability. If you’re looking for a strength training system that can keep up with the demands of your heavy workout routines, you might want to take a minute and look into the Galena Pro Strength Training System. While there are plenty of home gym systems out there, it’s arguably the largest powerhouse on the market. 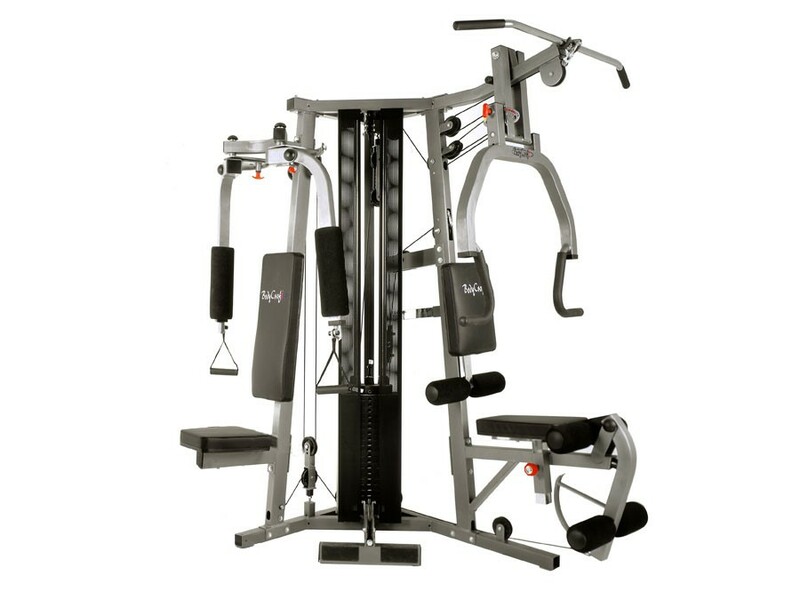 While it’s certainly a huge financial investment, the Galena Pro Strength Training System is worth it if you’re the type of workout junkie looking for a machine that can keep pace with your needs and routines. It’s a powerful, sturdy-built device that stands head and shoulders above the rest of its competition. This machine is also going to be able to save you money on costly gym memberships or having to purchase more equipment to meet the same needs. The Galena Pro Strength Training System is no toy– it’s a platform built for serious usage by those who take their workouts to heart, and train with everything they have. For these reasons, it’s one of the most solid, well-built machines on the marketplace currently. If you want a home gym device that can take whatever you can dish out, this is the machine for you. With this tool, you’ll be able to get an intense workout without ever having to set foot in a gym. If you’re going to spend the kind of money it requires to get a device like this, then it’s great to know that the machine is going to be able to handle whatever you can throw at it. The Galena Pro Strength Training System allows for an impressive range of choice when it comes to selecting just the right weight for you to train with. 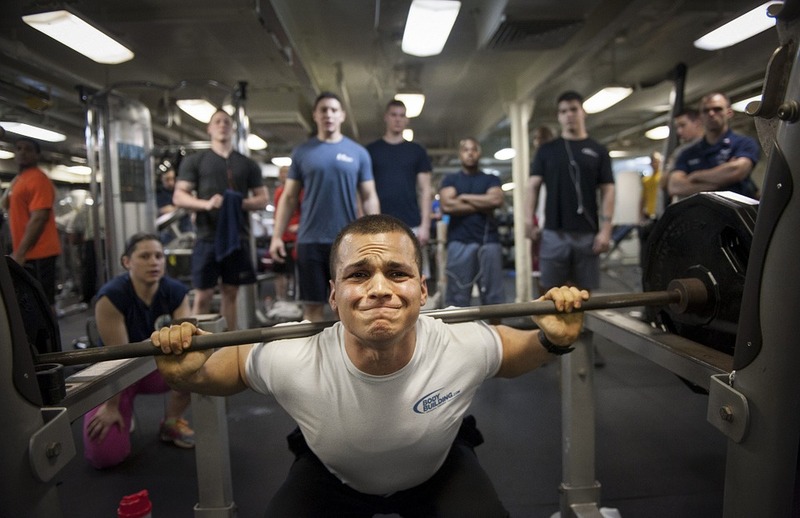 The training system allows you to lift for anywhere between ten pounds all the way up to three hundred pounds. 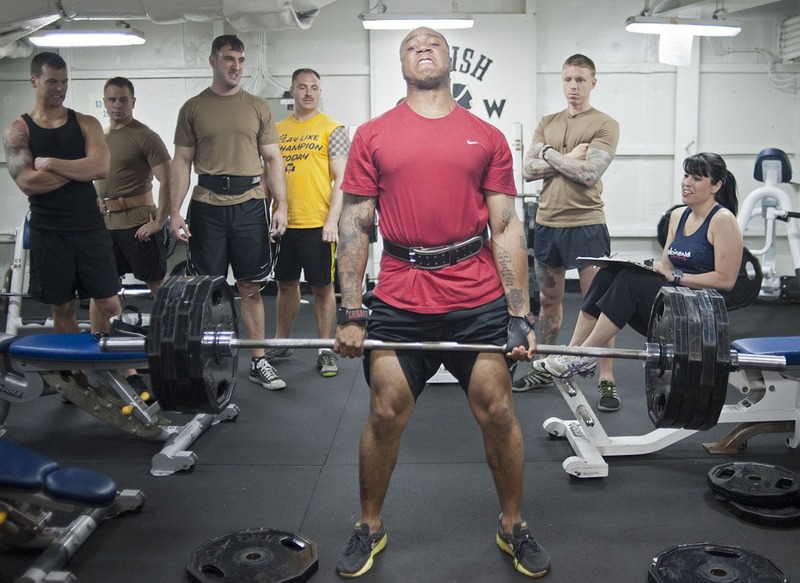 Better still, that weight can be distributed however you would like, allowing for different muscle groups to be trained with different levels of resistance. This is an incredibly convenient option to have on a single piece of home equipment. The Galena Pro really does it all! 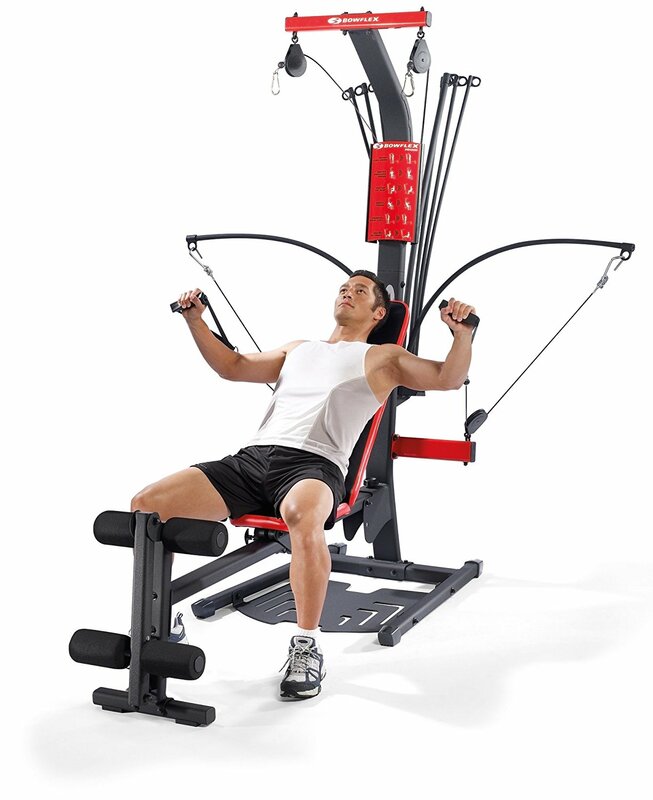 The Galena Pro Strength Training System comes equipped with a multi-function pec dec that allows you to focus on your pectoral muscles along with the entire surrounding muscle groups. It’s perfect for allowing you to focus on that one specific area without burning you out, leaving you with energy to devote to the rest of your workout routine. 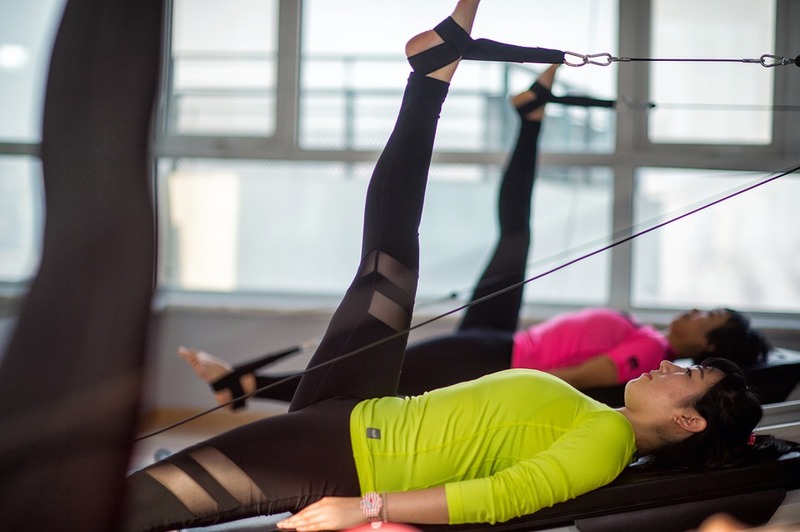 The low pulley system is a great tool built to help those who are looking to focus on training that includes arm curls, deltoid exercises, leg reps, rowing, and other similar forms of strength training that require lots of room for the human body to stretch, pull, and contort. Make sure you leave lots of room free around the station for your full range of movement. Another exciting workout possibility comes from the press and pull feature. It doesn’t matter if you’re tall or short, the Galena Pro Strength Training System has got you covered. It’s a platform that takes users of various size into account. So, the press and pull station encourages incline training, bench and shoulder presses, and mid-level rowing. Dive in, and see for yourself. Built for serious, intense use. The Galena Pro Strength Training System features several different accessories and add-ons for those strength trainers out there who need or demand even more from their workout stations. You can go with the leg press add-on, which will help you further improve your leg and hip routines, strengthening your lower body. Additionally, you could pick up the weight stack shroud if safety and visual appearance matter to you. Lots of times, especially if there are kids or animals around, accidents can happen when you least expect. That’s where this should become helpful. Cover up those weights, and keep the environment around you safe and sound. Why Choose BodyCraft Galena Pro? Ultimately, the Galena Pro Strength Training System is a beast of a machine. It’s built to encourage power, and if that’s what you’re looking for, then you’ve found the perfect home gym for yourself. This thing is an amazing piece of construction, and once you start using it, you’ll agree that it was worth every penny. And with all the additional options to choose from, you won’t be lacking when it comes to routine variety. There are tons of home gym systems on the market, but few of them can stack up next to the Galena Pro Strength Training System. It’s well-built, diverse, and comes packed with tons of features and options to help you create the ultimate workout routine for all of your strength training needs.